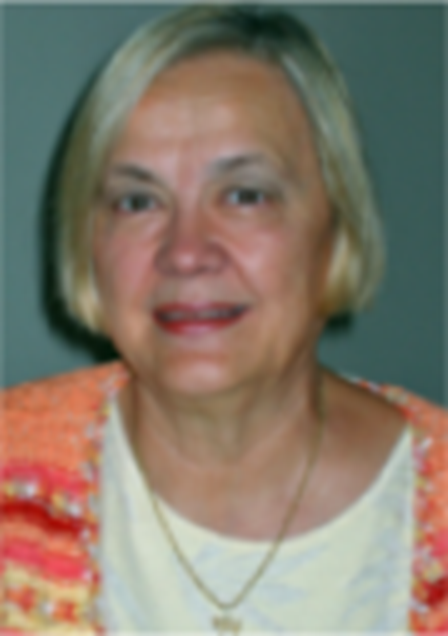 Join Dr Jean Dodds, DVM for a recorded webinar on Thyroid Disease. Dr Jean will discuss the following in this 90 minute webinar supported by case examples and photographs. 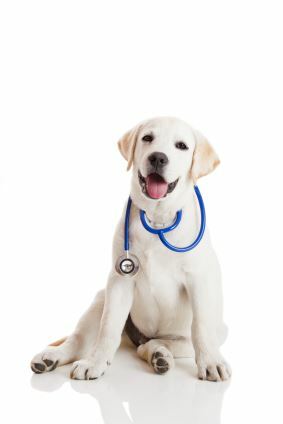 Hypothyroidism is the most common endocrine disorder of dogs, and up to 90% of cases result from an autoimmune disease that progressively destroys the thyroid gland (autoimmune thyroiditis). Once more than 70% of the gland is destroyed by this process, classical clinical signs of hypothyroidism appear. Because the condition is heritable, it has significant genetic implications for breeding stock. Accurate diagnosis of the early stages of autoimmune thyroiditis offers important genetic and clinical options for prompt intervention and case management. It is often difficult to make a definitive diagnosis.